Zero Peroxide Zero Tooth Sensitivity Zero Tooth Pain. The minty tasting gel is already pre-loaded into the top and bottom of the tray (so you are treating upper and lower teeth at the same time). Use once or twice a week instead of your regular toothpaste. Remove external staining leaving teeth feeling (and looking) shiny and bright. Contains sodium bicarbonate & green tea to polish and freshen. 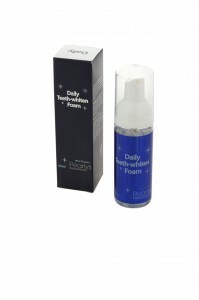 Apply toothpaste to your toothbrush as normal, then apply a layer of Pearlys Daily Teeth-Whiten Foam on top of your usual toothpaste. Brush for 2-4 minutes. Rinse and admire! 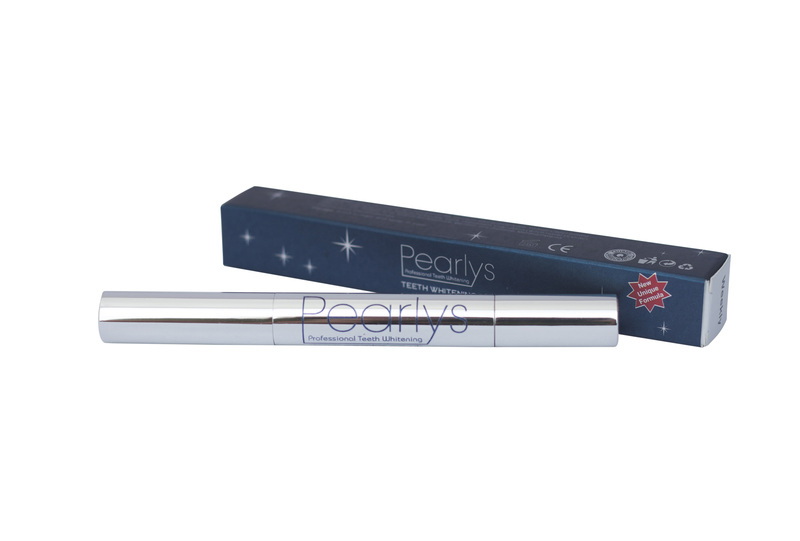 Once or twice a week, before bed and after you brush with your Pearlys Powder, apply a coating of gel from the whitening pen. 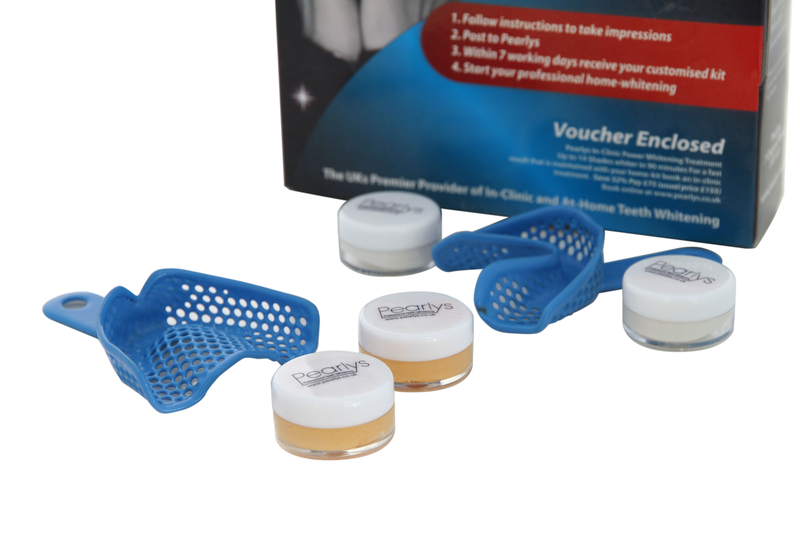 Upper & Lower impression trays, 4 tubs of impression putty, instructions on taking your impressions, pre-paid addressed poly postage bag. 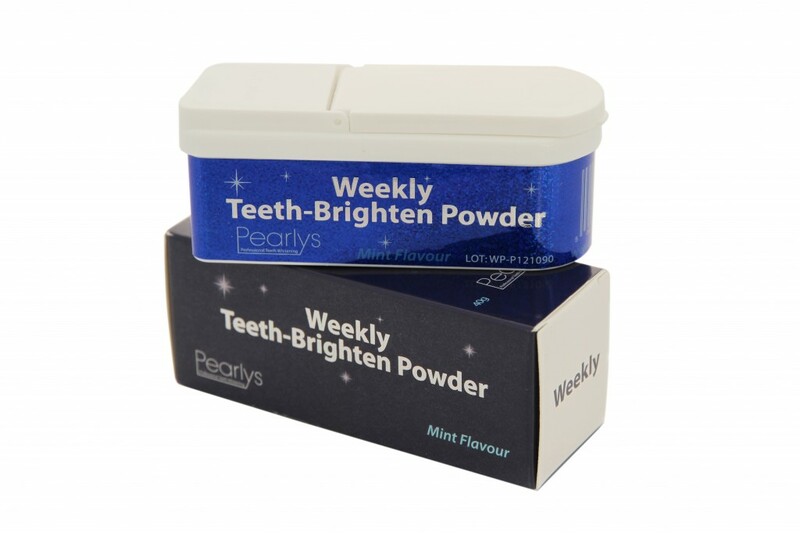 Allow 7 days for your customised trays to arrive with your Pearlys non-peroxide whitening gel. 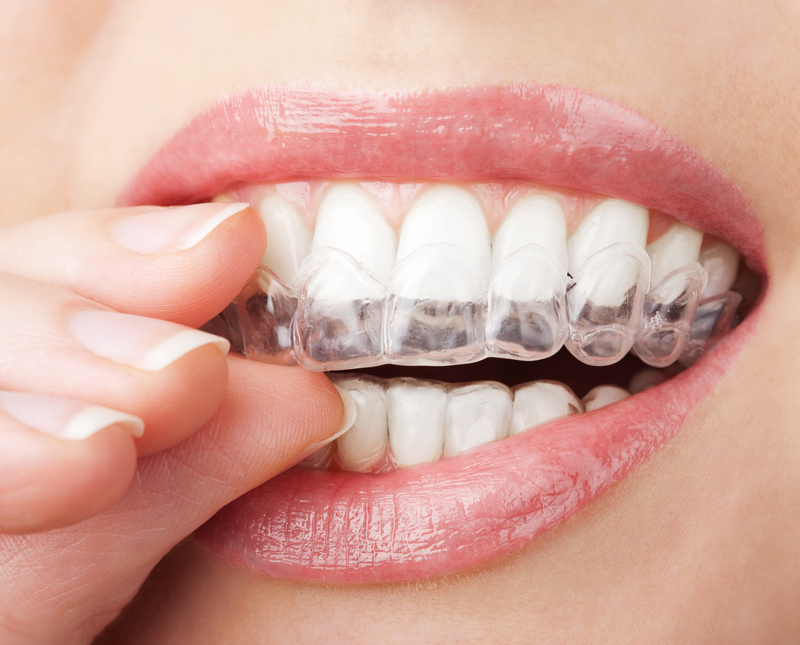 The trays should exactly because they are made from impressions of your teeth. 2. Orders will be despatched by the following working day. 3. Orders are sent via Royal Mail and your tracking number will be emailed to you. 4. Refunds: If you are not satisfied with your purchase please return it together with the packaging and receipt within 28 days of purchase for a full refund to: Pearlys, 7 Chigwell Road, South Woodford London E18 1LR. Please note that proof of postage is not the same as proof of delivery and it is recommended that you send any returns using a tracked delivery option. 5. Cancellation: If you change your mind about your order please contact us to cancel before it is despatched for a full refund. 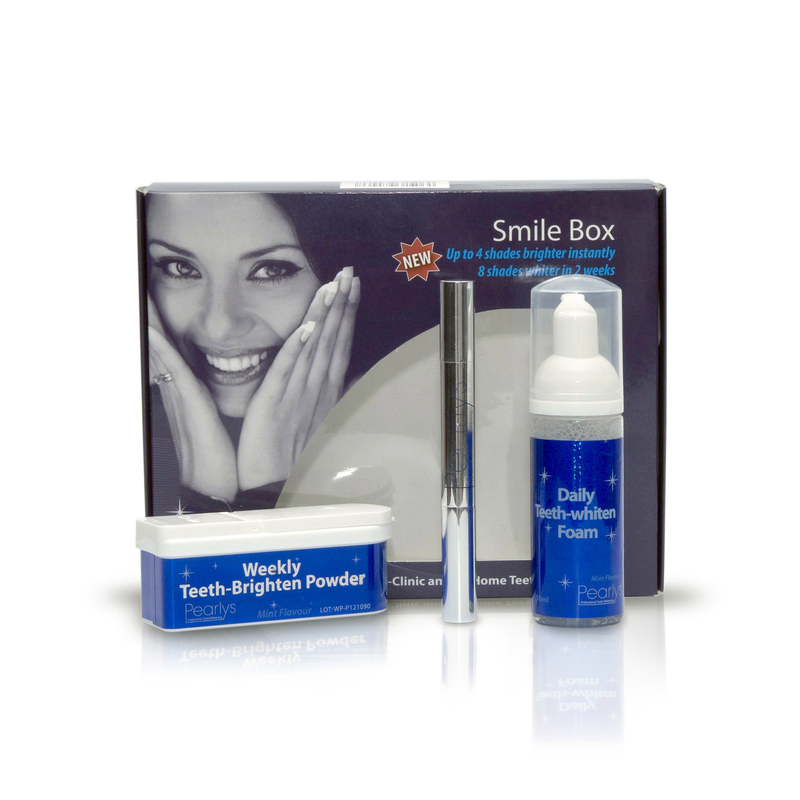 If you are interested in becoming a Pearlys stockist and retailing our innovative range of at-home whitening and maintenance products, please feel free to get in touch, or find out more here. © 2011 Pearlys All right reserved.